The majority of conventional migrations fail, are years late, and overrun budgets. Convert replatforming initiatives into business outcomes with the 6-Step Program. Start with analysis, end with your applications in the cloud. 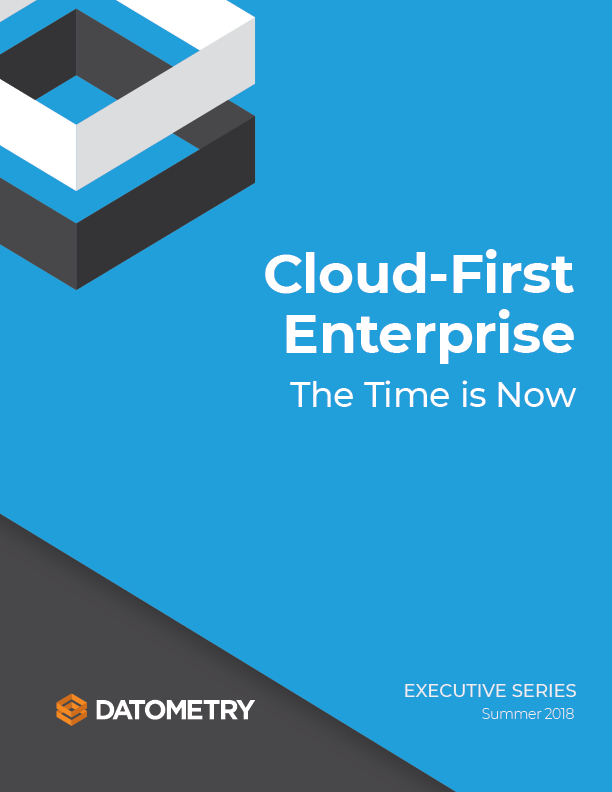 Join the leaders in the cloud. Start replatforming today. 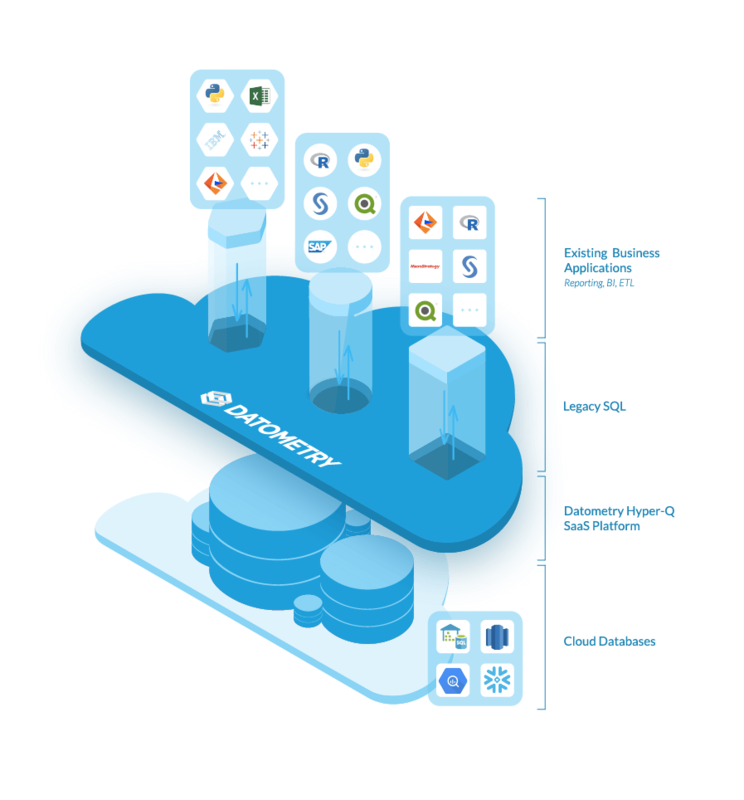 Datometry Hyper-Q™ lets existing applications run natively on modern cloud data warehouses without changing SQL. Hyper-Q is the industry’s first database virtualization platform that makes databases and applications fully interoperable. Datometry works with leading cloud service providers and cloud data warehouse vendors. Our work has been recognized as true game changer in the industry. Accolades range from industry recognition in the form of multiple Partner of the Year Awards to top academic honors including a Best Paper Award at the premier IEEE Big Data Conference. © 2019, Datometry. All Rights Reserved. I consent to receive email communication from Datometry.